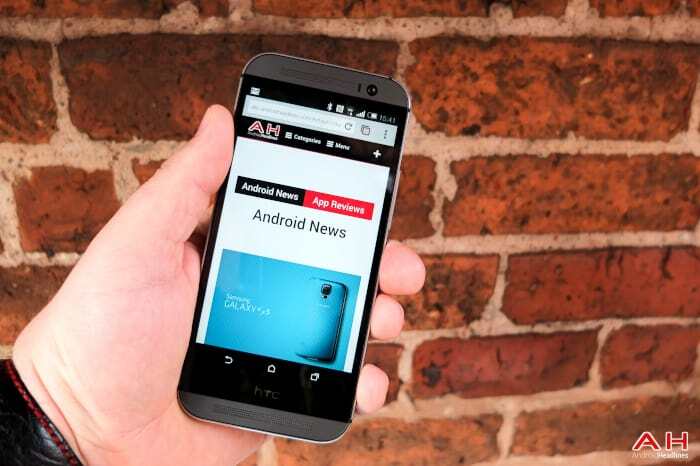 This is the pairing of a favorite of the staff here at Android Headlines – the Moto X – against the new HTC One M8. The Moto X came out with Android 4.2.2 Jelly Bean, but once Android 4.4.2 KitKat was released, it took Motorola no time at all to smoothly update the device. Both of these devices use the 4.4.2 KitKat, come with 2 GB of Ram, and come in both 16GB or 32GB models. The Moto Blur on the Moto X is about as ‘bare bones’ as you can get when it comes to the pure Android O/S that we see on the Google Nexus devices. The HTC One M8 uses their newest skin, Sense 6.0, which most people seem to favor over other skinned devices, such as the TouchWiz used on Samsung’s devices. Take a look at the specifications below and then read what options, hardware and software give these two devices their individuality, and then finally which one we picked as the winner when it comes to comparisons. The Moto X was greatly influenced by the Google takeover, and that was a good thing. It came with a new Moto Blur that was a very thin skin, with the promise of quick O/S updates. The device came with mid-range specs, but the Moto X acts more like a high-end device. With the lack of a heavy skin and software that is fully optimized, the Moto X is smooth and fast and the display, only a 4.7-inch HD display with 720p, is surprisingly very good. The look and feel are excellent and could be customized with different colors and backs. The processor is only a dual-core Snapdragon S4 compared to the quad-core Snapdragon 800 in the HTC One M8, but Motorola has tweaked with the processor and it certainly gets the most out of the S4. The Moto X has no microSD slot so you must make due with the 16GB or 32GB internal memory. The camera is just okay, although it was improved with software updates. The battery is only 2200mAh compared to the HTC One M8’s 2600mAh, however, the Moto X really has great battery life and Alex was overall very impressed with the Moto X. The new HTC One M8 is an evolutionary upgrade from the HTC One M7 – but the M7 was so good that evolutionary is good enough to make the new M8 even better. The aluminum body offers a beautiful finish and the dual front-facing stereo speakers offer terrific sound, and Sense 6.0 were all improved over last year’s M7. 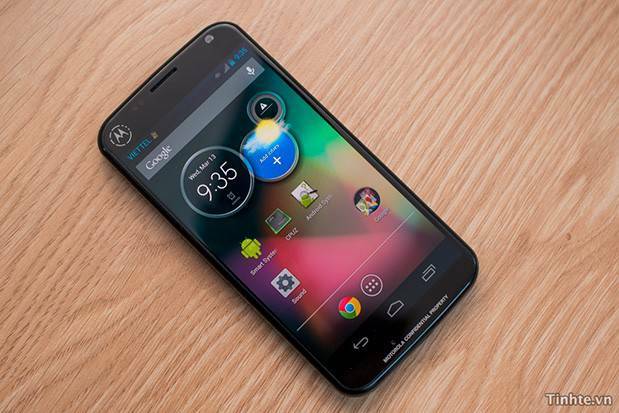 The 5-inch display is a Full HD 1080p so it is slightly larger and has a higher resolution than the Moto X. With the HTC you can add also an additional 128GB of internal storage. The 2600mAh battery is slightly larger and has shown very good battery life in tests so far. The camera is not one of the best out there, but it does a deceit enough job and with an improved dual LED flash and the addition of the Duo Camera for special effects, we have to give the node to the M8. 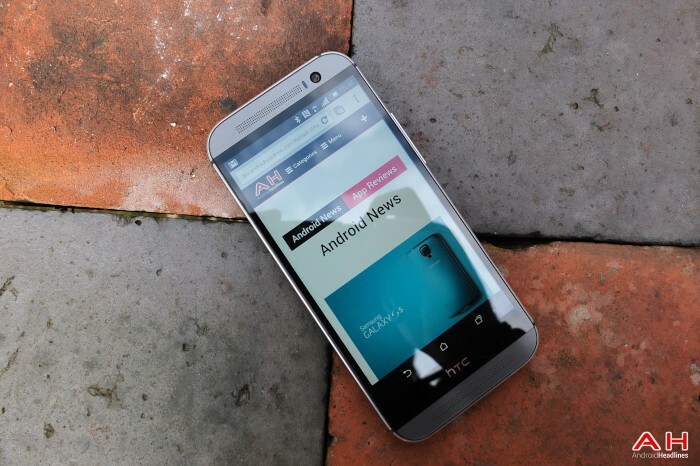 The HTC One M8 is simply too much for the Moto X to overcome – the Moto X is a great device, and still on the radar, but it has to take a backseat to the new HTC One M8. The larger and Full HD display, the beautiful looks of the aluminum body, the dual stereo speakers, larger battery, inclusion of the microSD slot, and faster processor just make the HTC One M8 the clear winner. Let us know on our Google+ Page what you think about this matchup – do you think the Moto X is a better device or would you take the new HTC One M8…we would love to hear your opinion. 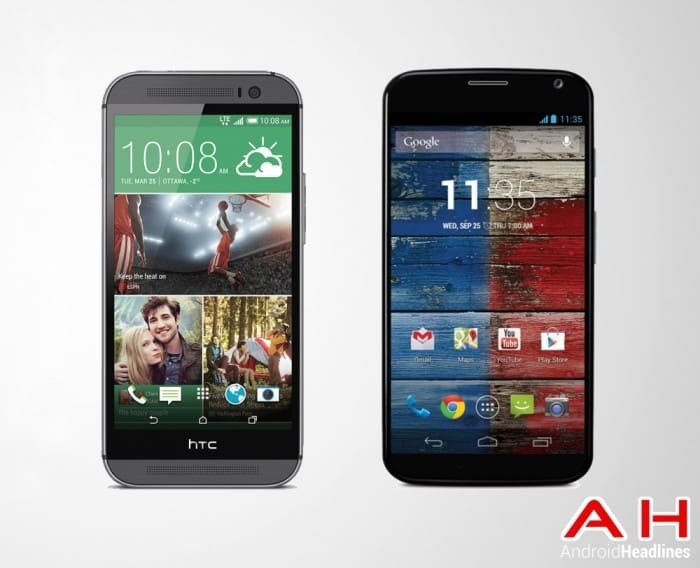 The post Android Phone Comparisons: Motorola Moto X vs HTC One M8 appeared first on AndroidHeadlines.com |.